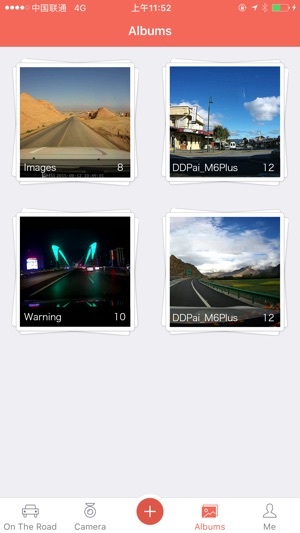 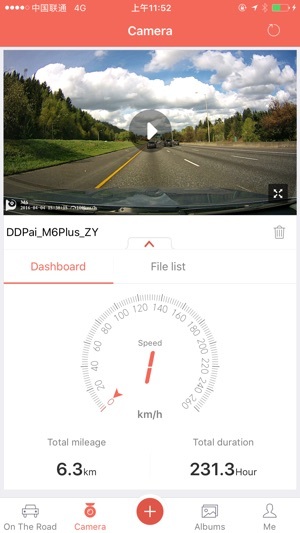 DDPai is a Car Camera mobile client. 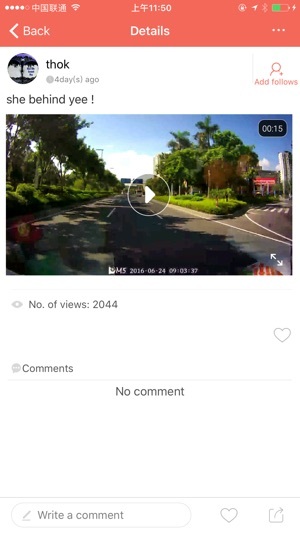 Directly connect iPhone to car camera wirelessly. 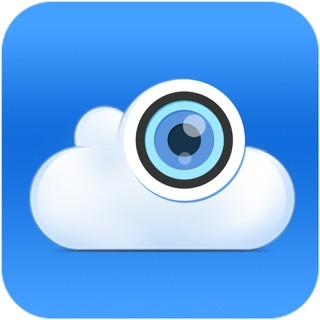 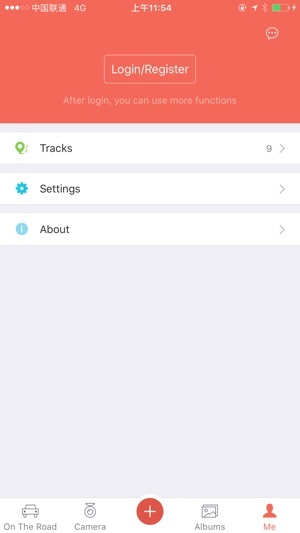 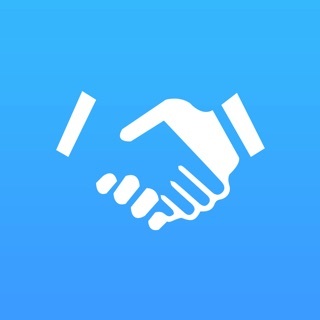 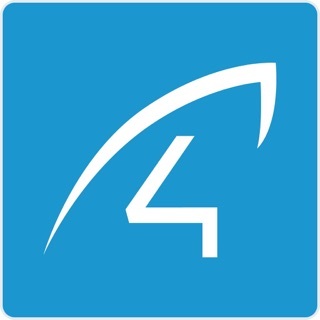 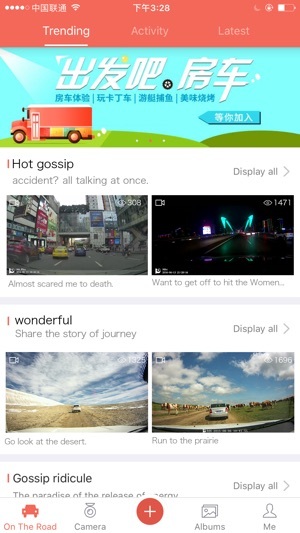 You can access the Camera on your iPhone, and share interesting pictures and video.